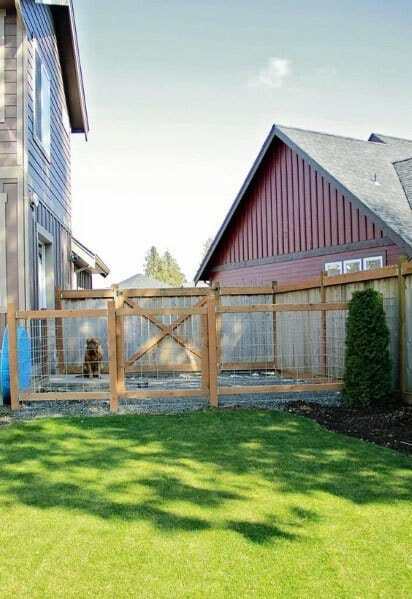 Just as we’re fiercely protective of our canine companions, we also want to give them the freedom to run, play, and enjoy the best dog’s life. 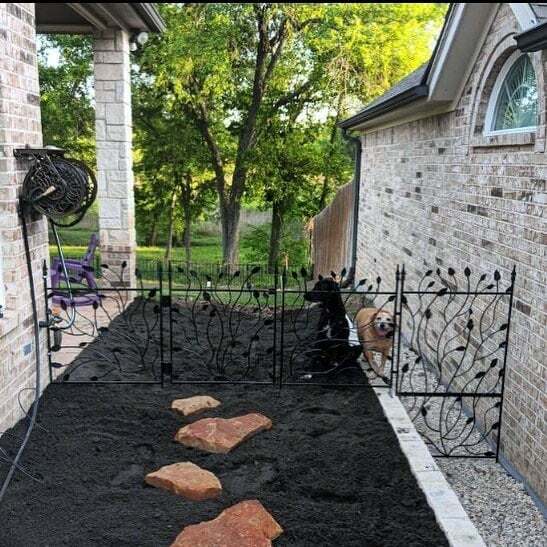 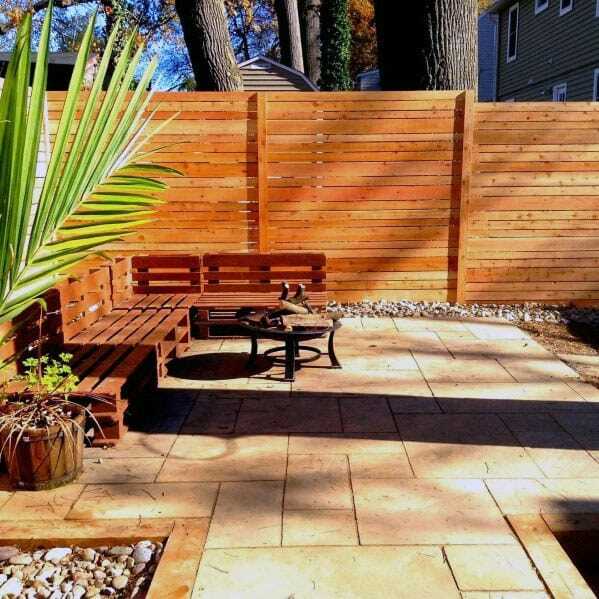 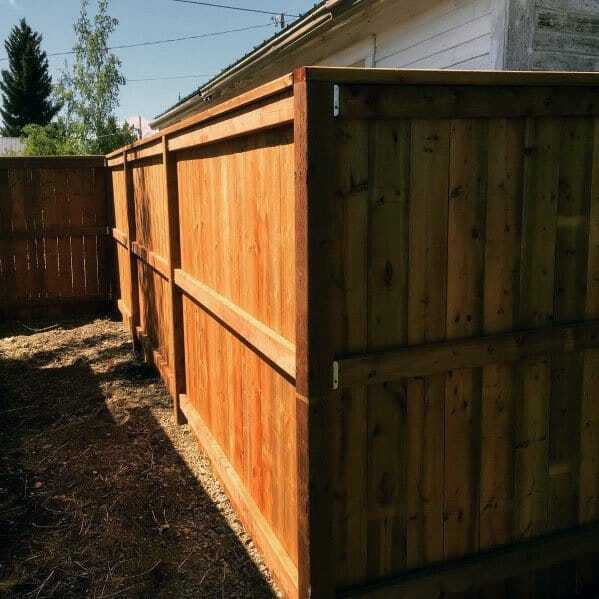 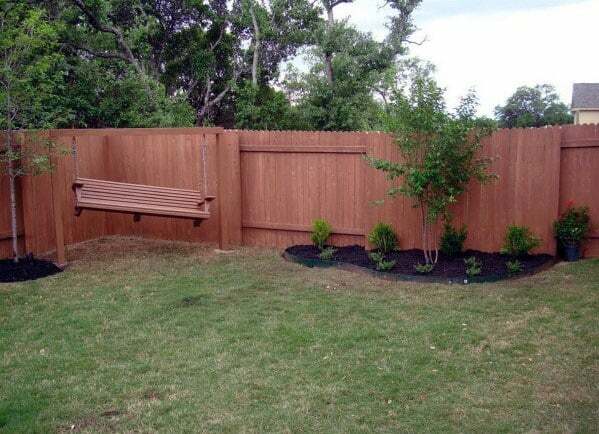 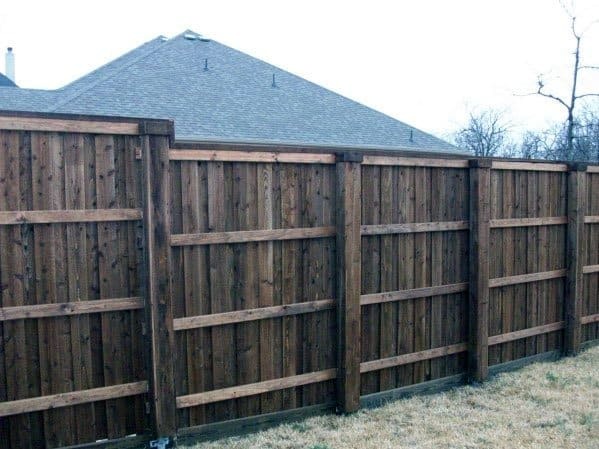 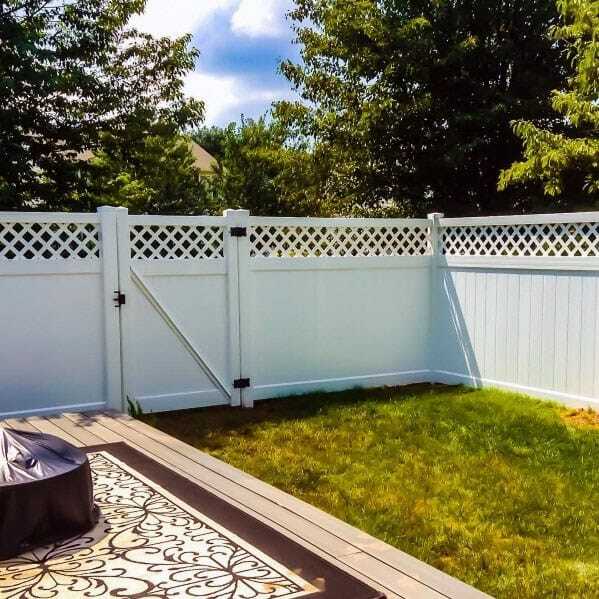 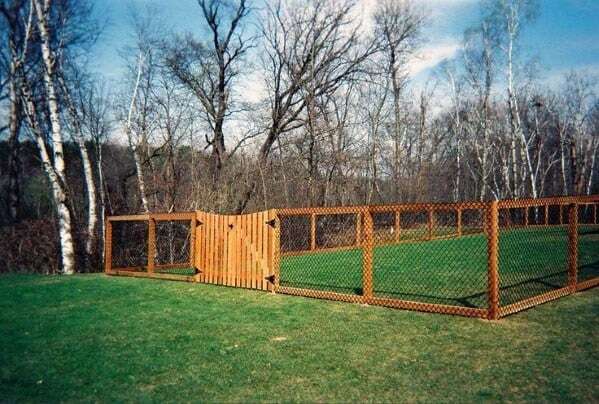 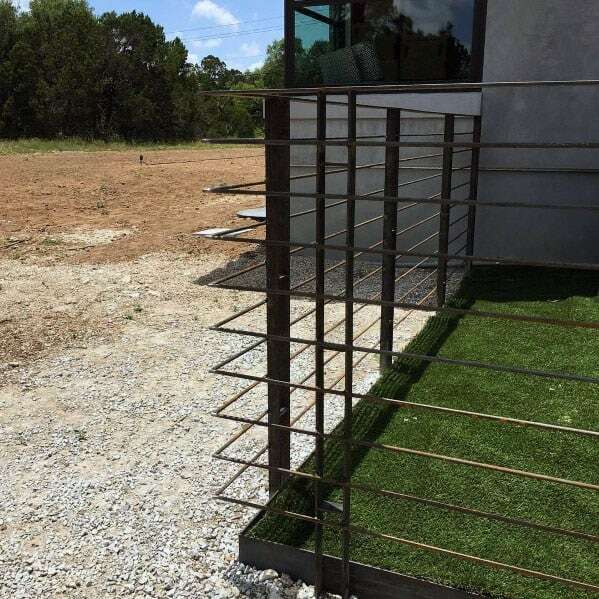 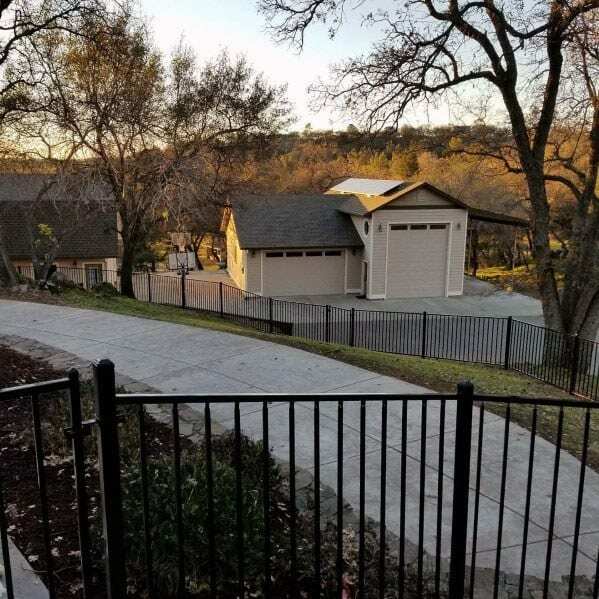 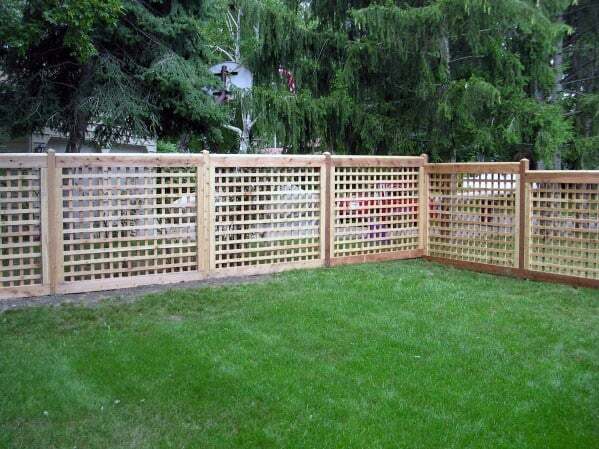 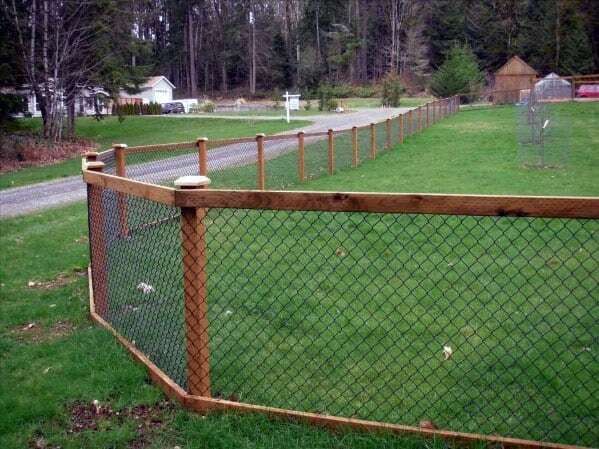 For those who are fortunate enough to have a home equipped with a spacious backyard, a properly fenced in area is a must-have for safeguarding the beloved family doggo. 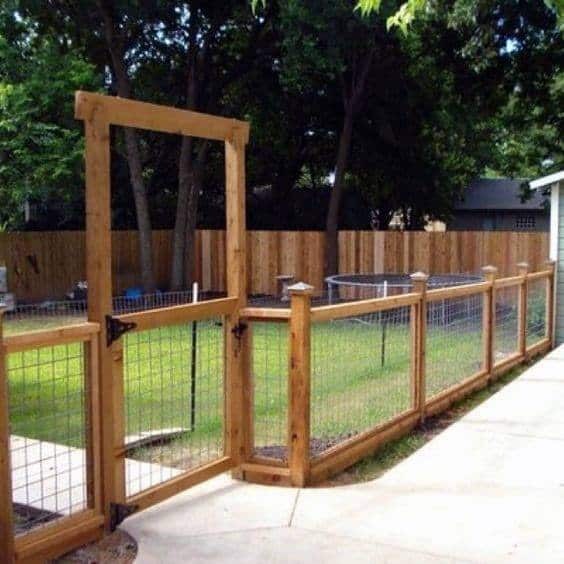 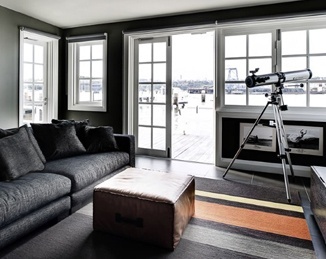 And with the many appealing models available today, you can secure your pet within the right perimeters whilst simultaneously maintaining your home in the right style. 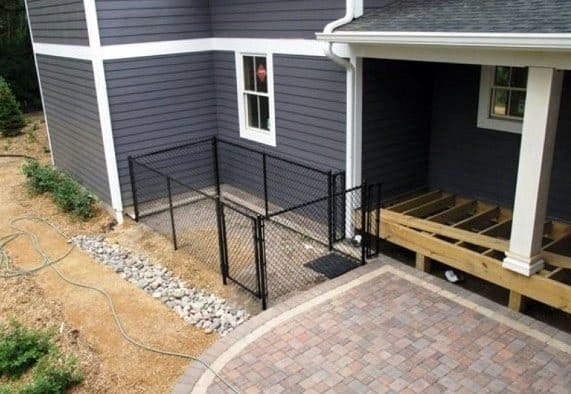 The best dog fences keep the outside world out and your curious pooch decidedly in, all the while enhancing your backyard space. 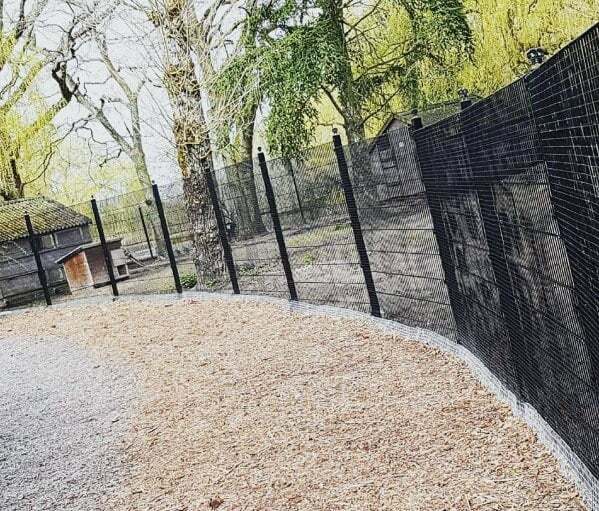 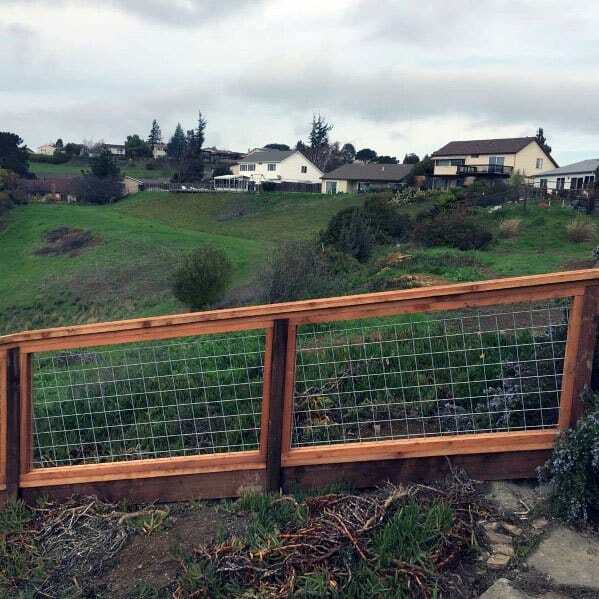 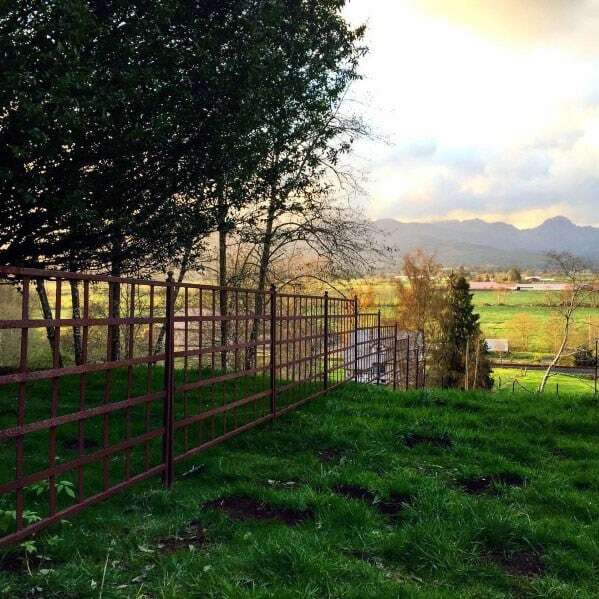 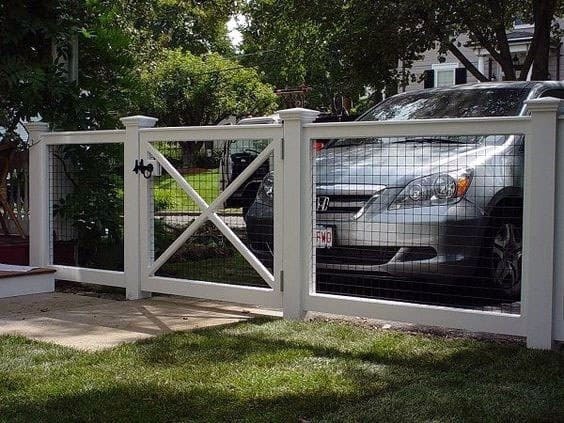 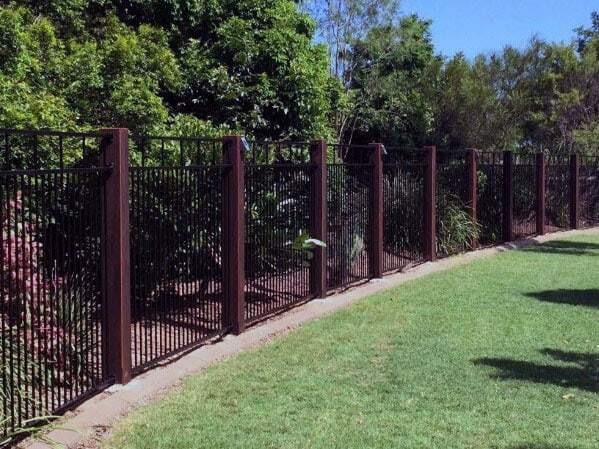 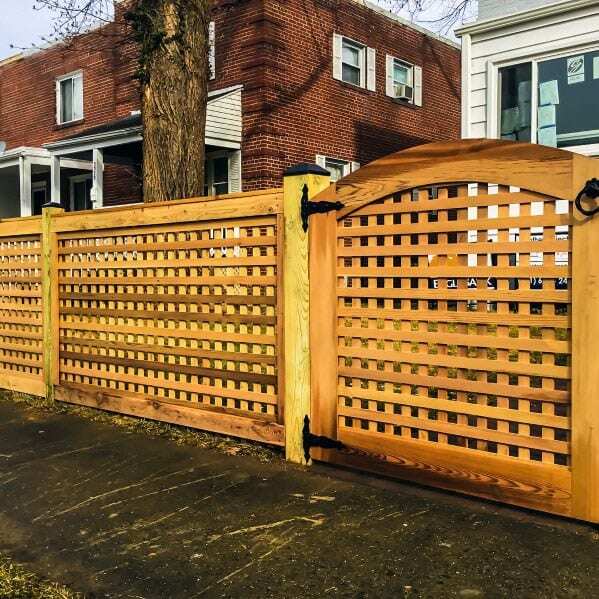 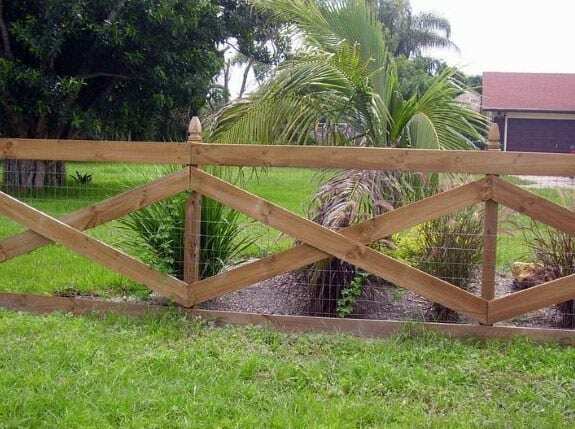 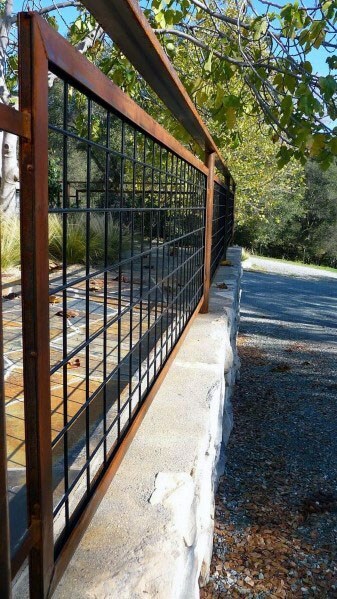 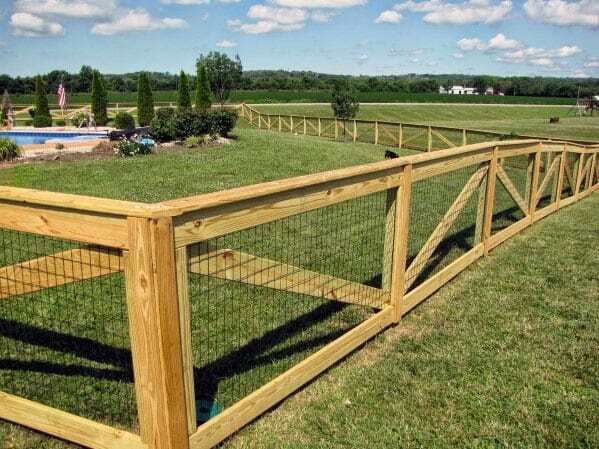 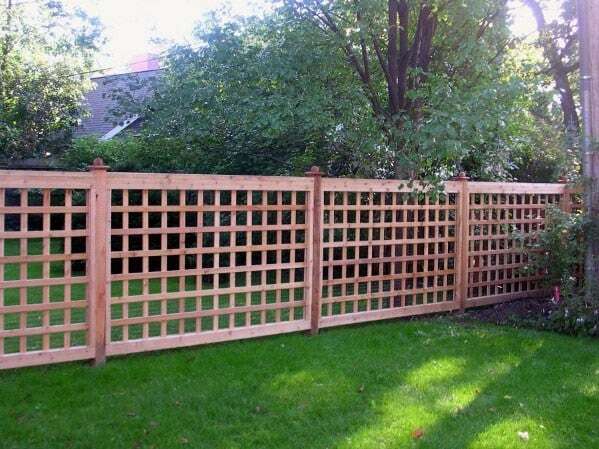 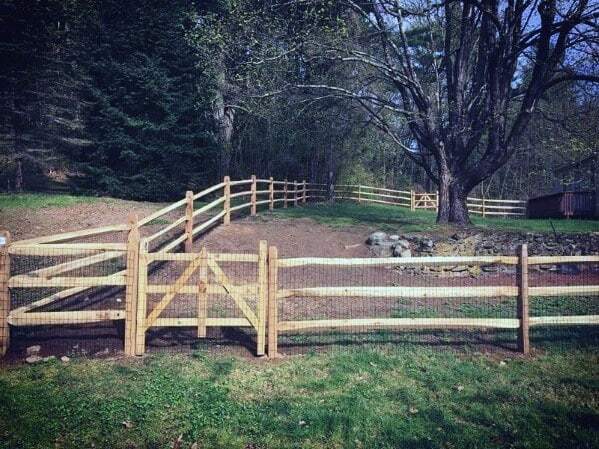 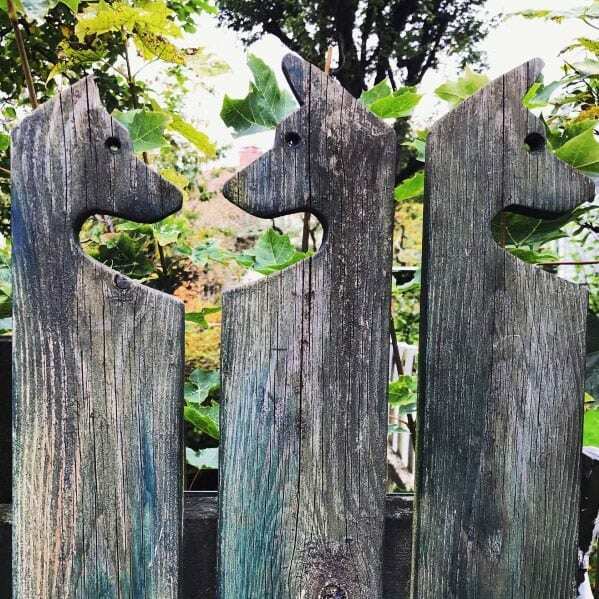 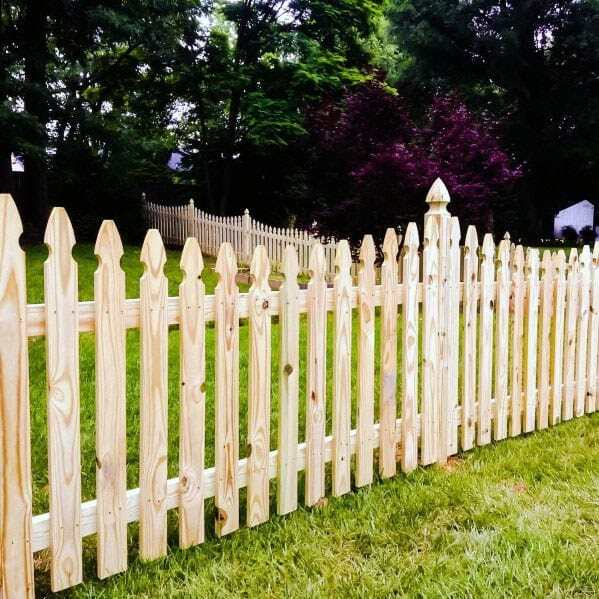 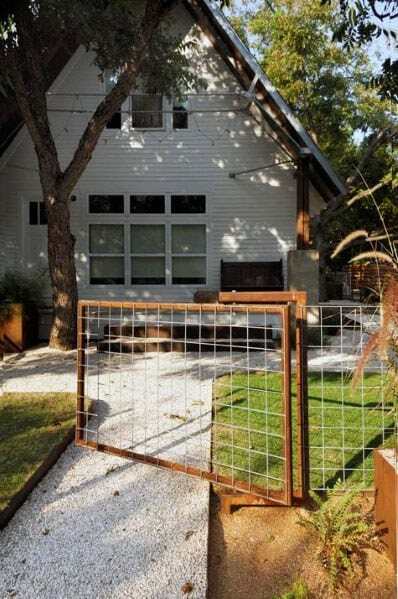 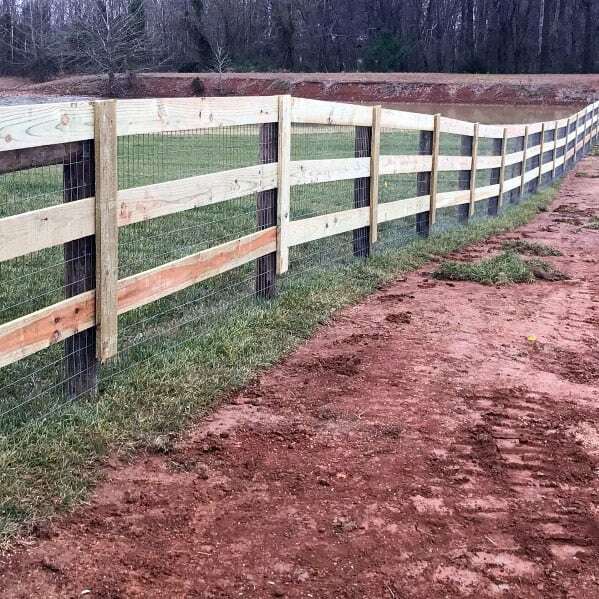 From deceptively pretty picketing to sturdy split rail & mesh designs, there are a number of fences from which to select the perfect fit for your doggo. 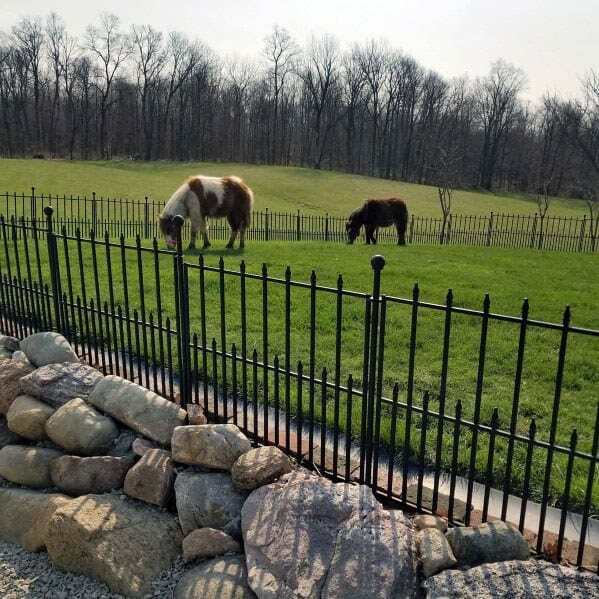 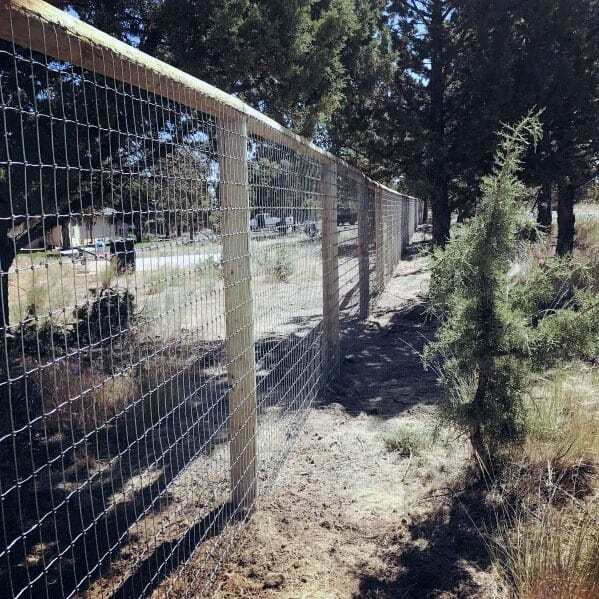 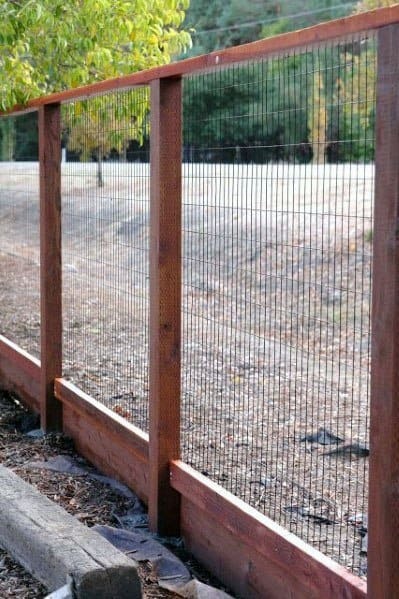 Many fences are targeted towards specific concerns, such as “jumper” breeds that can seemingly clear even the highest hurdle, as well as those inclined to tunnel their way out to freedom. 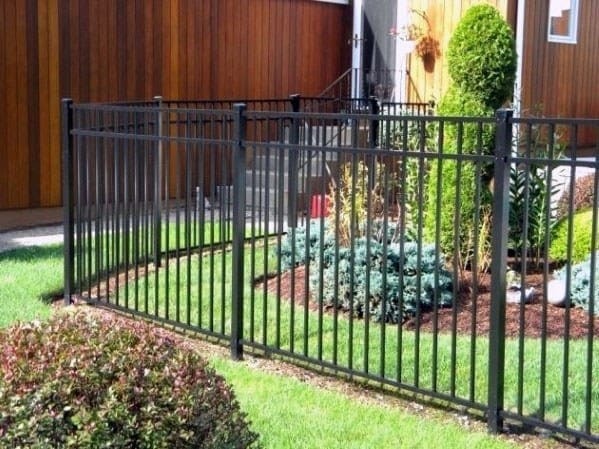 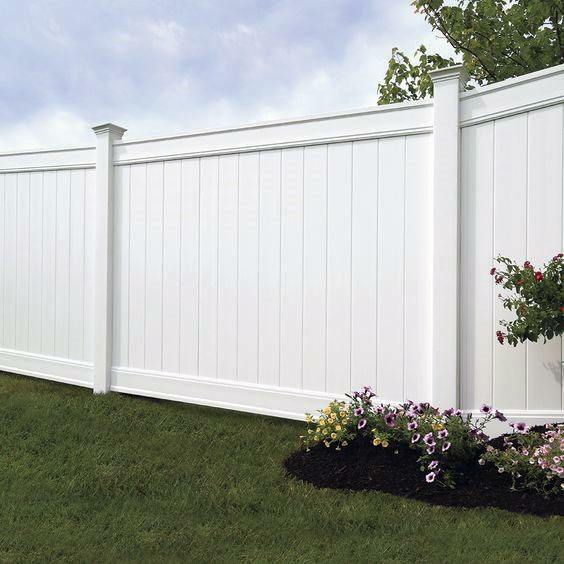 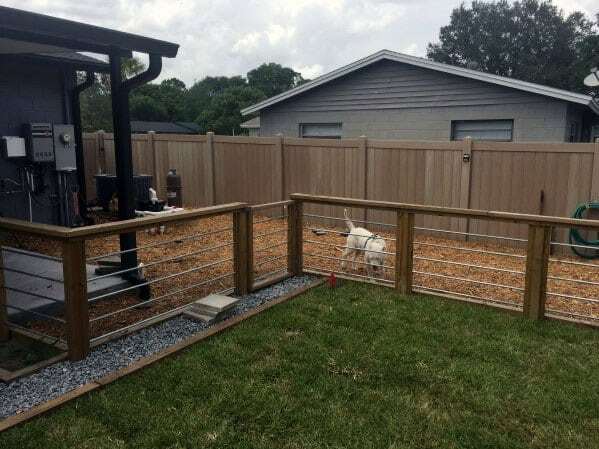 Gone are the days of worrying about your outdoor guardian or having to carefully monitor designated playtimes; with the proper dog fence you and your pet can rest easy and play even harder. 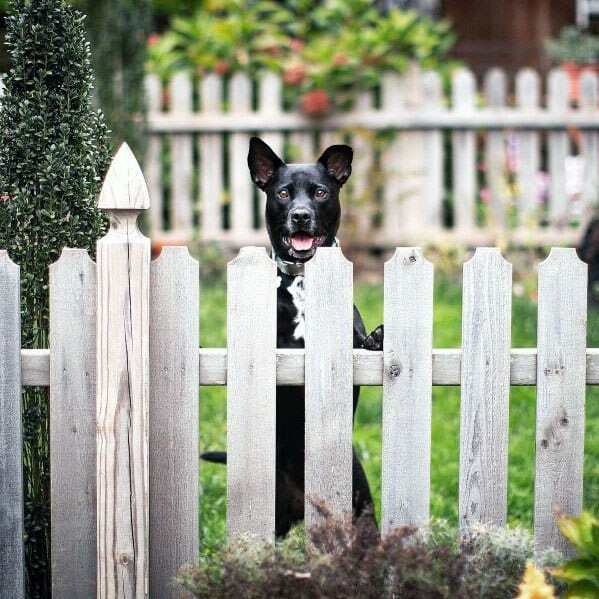 We all want the best for our doggy adoptees, starting with a safe and loving home. 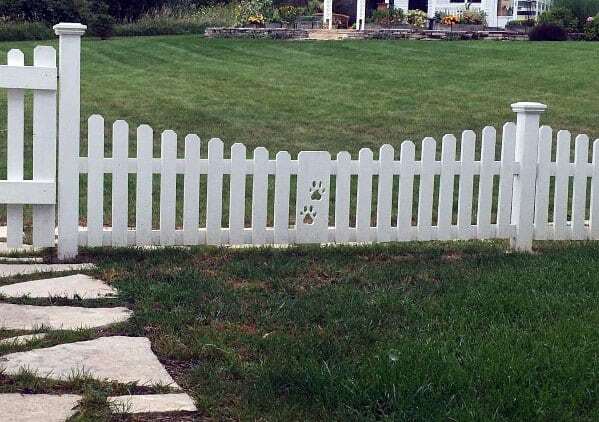 However, big or small, all dogs need to stretch their legs and enjoy the great outdoors. 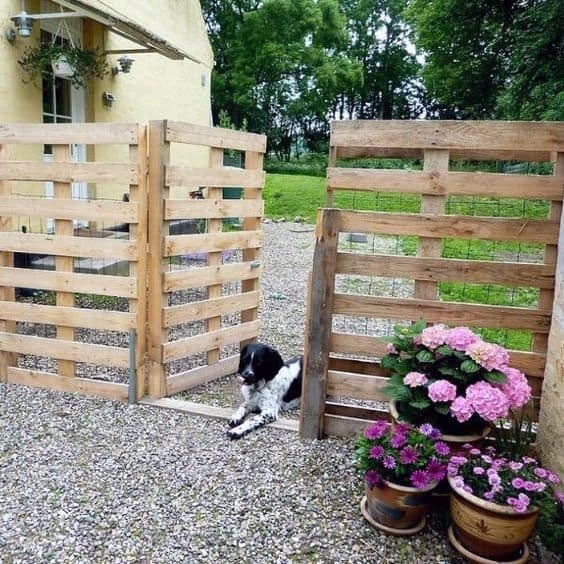 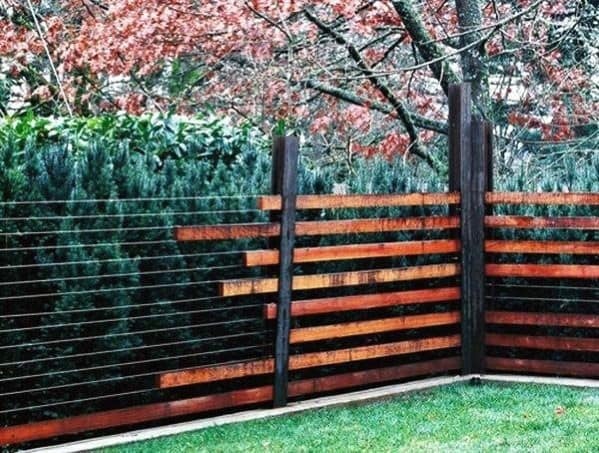 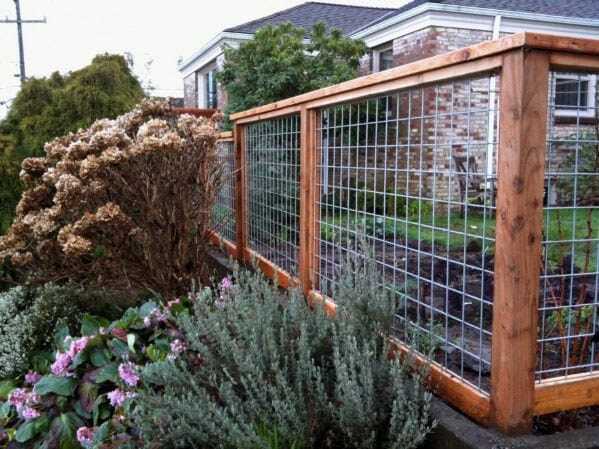 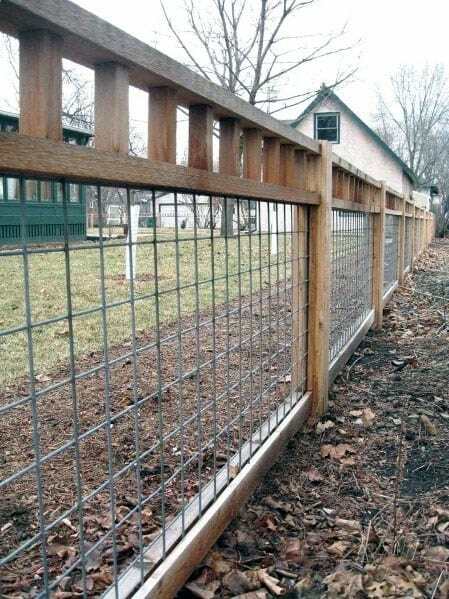 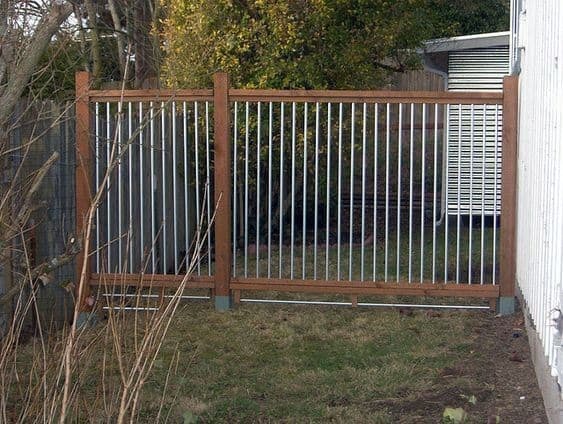 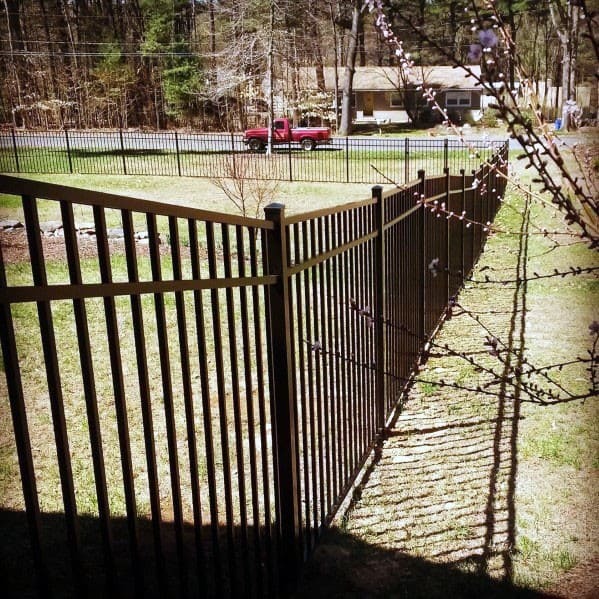 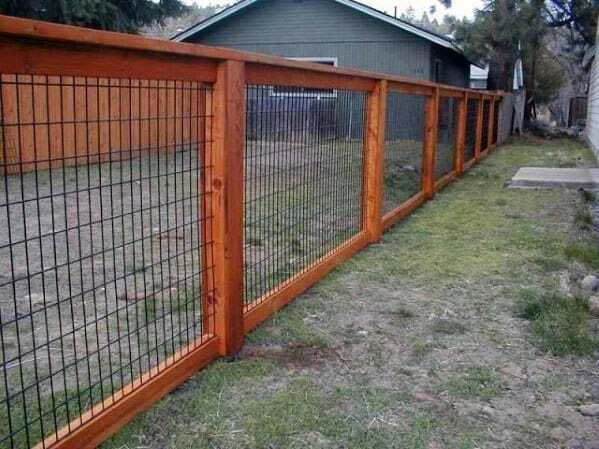 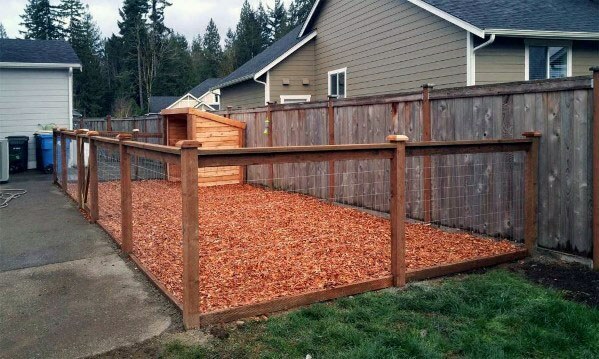 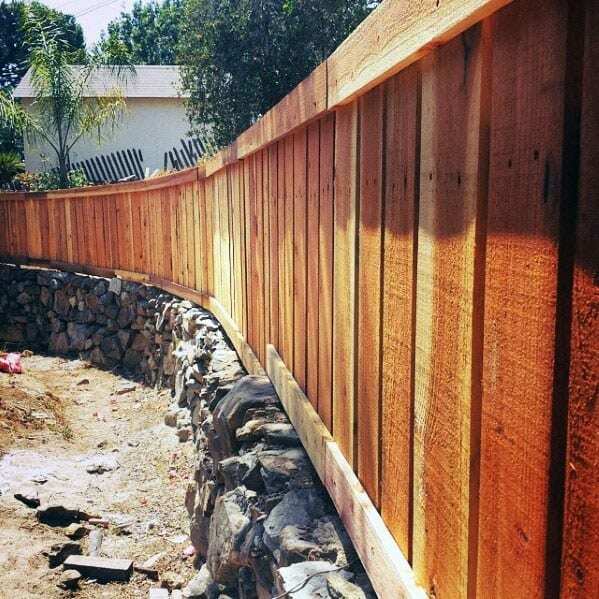 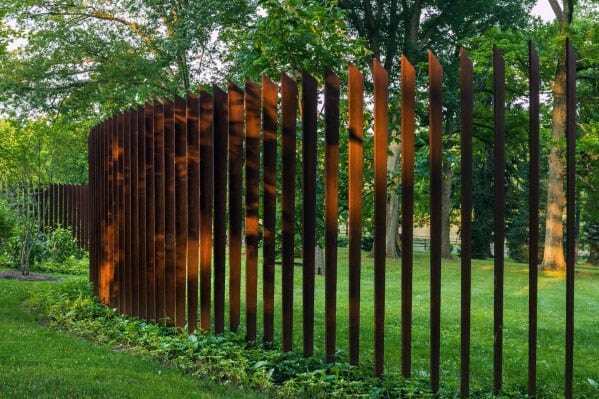 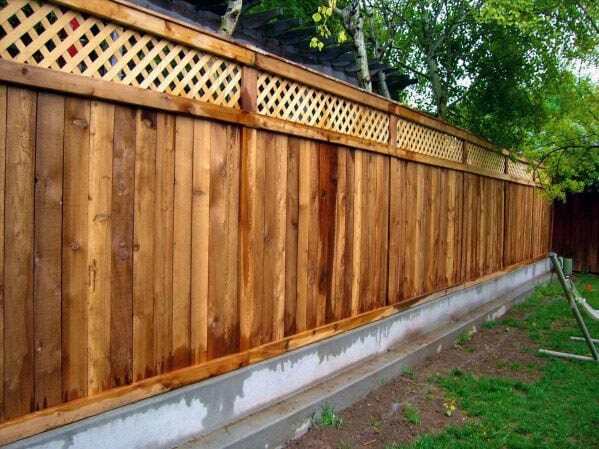 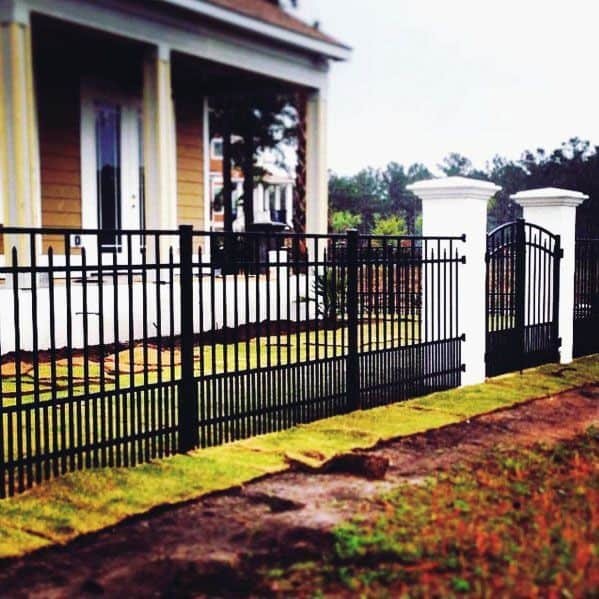 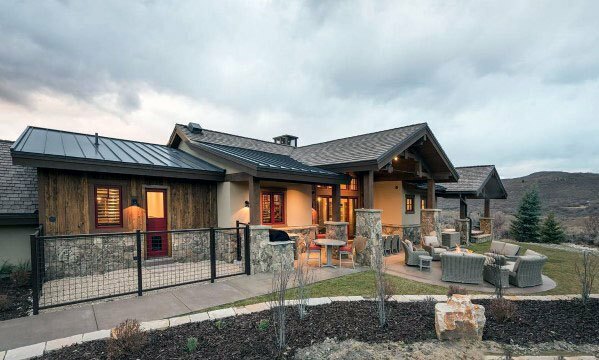 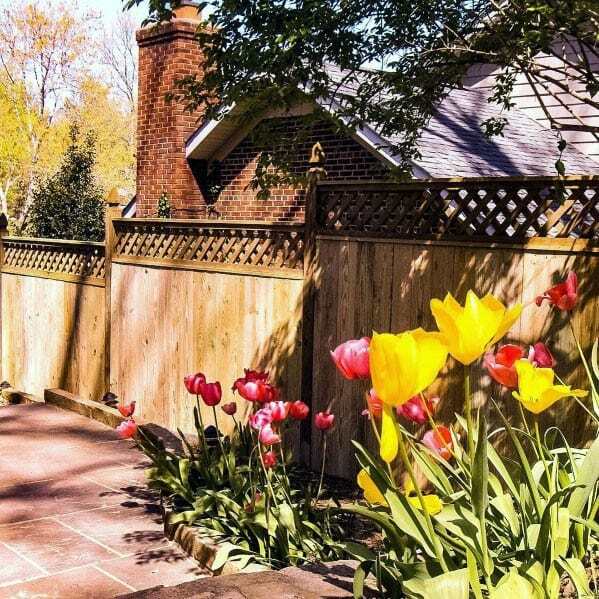 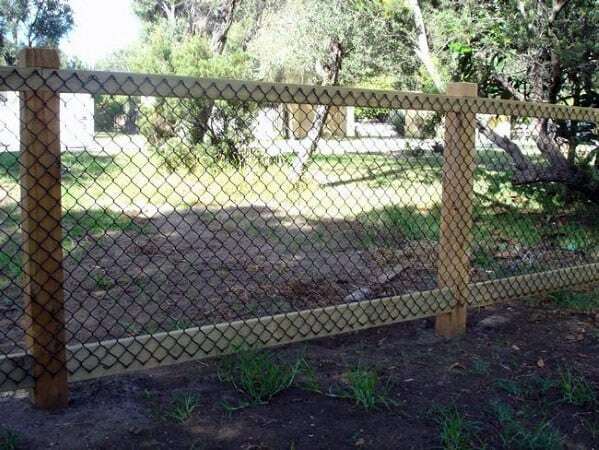 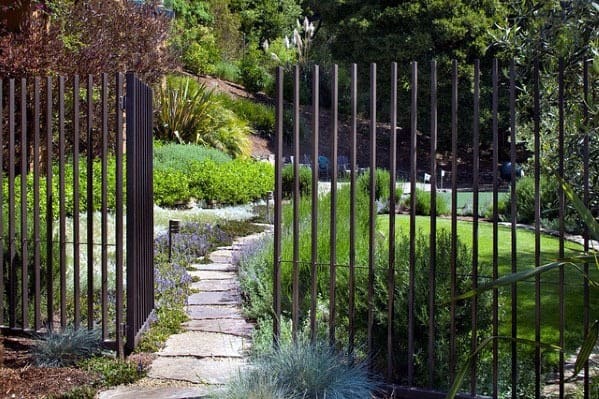 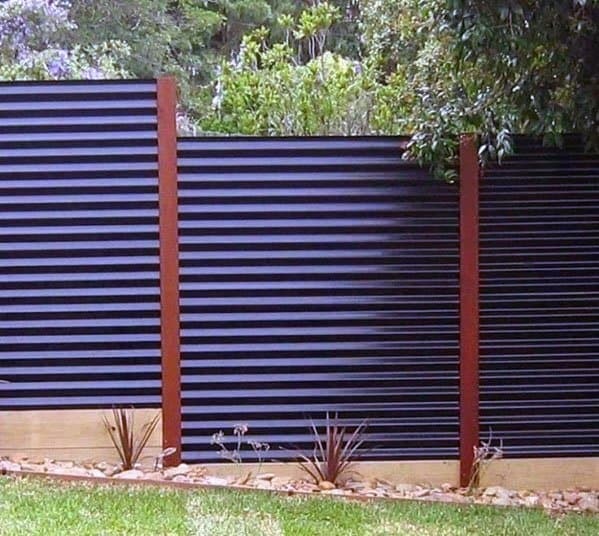 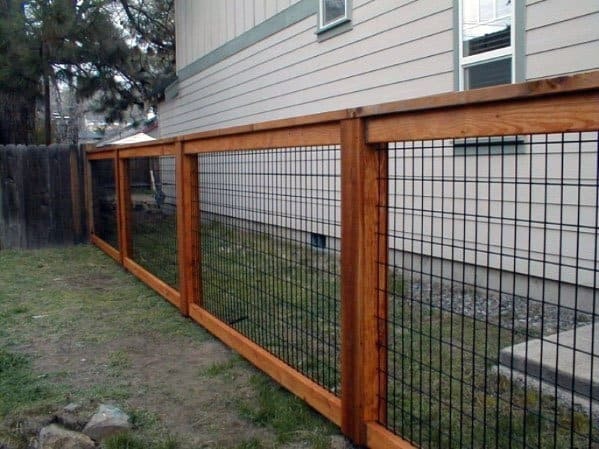 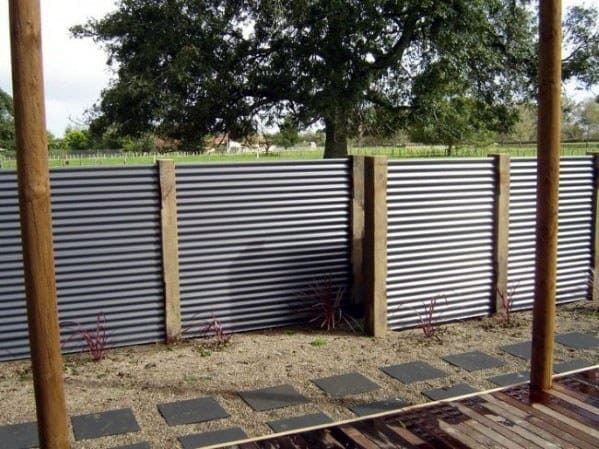 Thanks to these new and improved dog fence ideas, you won’t have to sacrifice your home’s appeal OR your dog’s well-being. 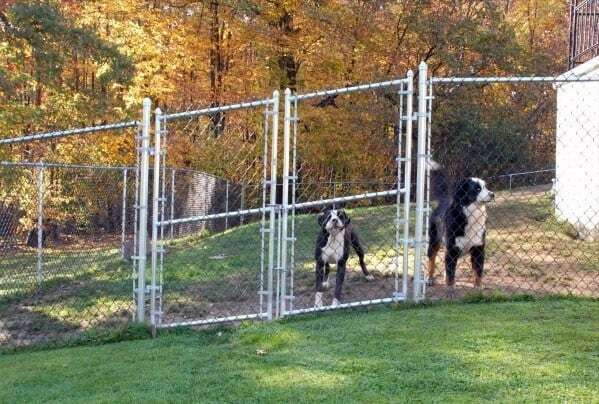 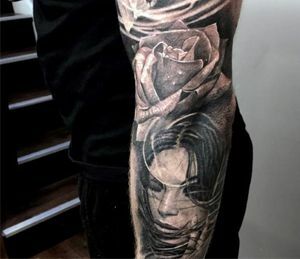 Now what are you waiting for? 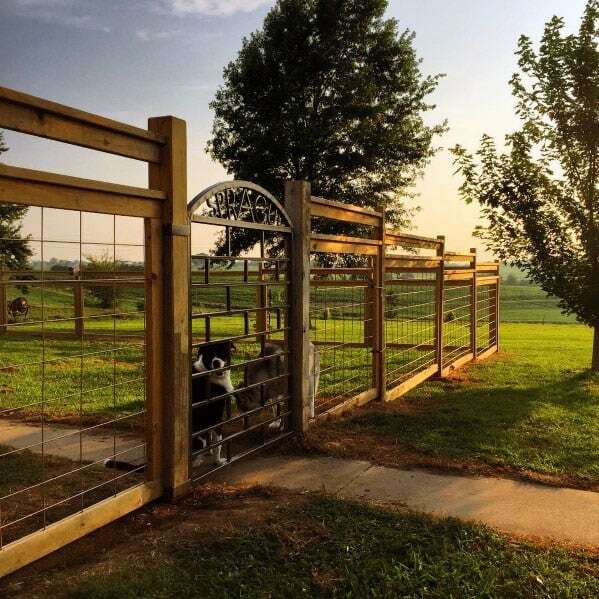 Get outside and give your pooch a run for his money!